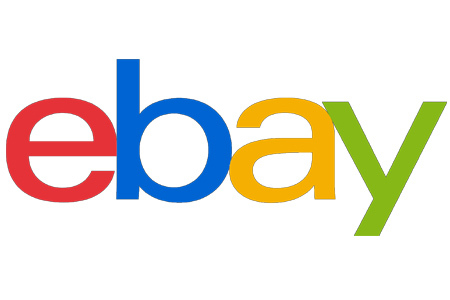 eBay is opening its Promoted Listings seller advertising program to the Motors Parts & Accessories category, it announced on Wednesday. Some sellers like the program as a way to pay for extra visibility, while others believe it is having a detrimental impact on their regular listings by pushing organic listings down in search results. The ads are supposed to replace third-party ads that take shoppers off of eBay, but as we noted a week ago, eBay has begun putting such ads back on listing pages after removing them on May 1st with great fanfare. Interestingly eBay recently stopped displaying Promoted Listings impression data, citing technical difficulties. If your primary selling category is Motors Parts & Accessories, get ready to rev up your visibility. Promoted Listings is finally rolling out to you as part of your eBay Stores subscription and Top Rated Seller benefits. Wondering what Promoted Listings is all about? Let’s get you up to speed. 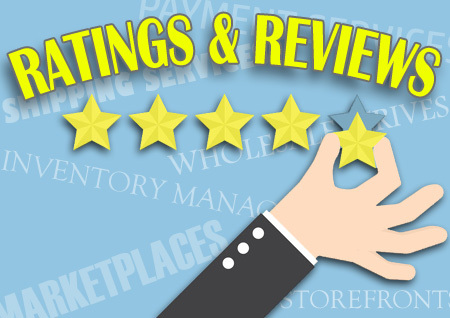 Promoted Listings is an advertising service that gives you the chance to get your listings seen by more shoppers. It can help you increase your item visibility by an average 30% through ad placements in prominent locations throughout eBay, like the first page of search results, the related items module on your item page, My eBay, browse pages, and more. One seller even saw an 80% bump in sales. Ultimately, it means more shoppers have the chance to see and buy your items. Getting started is easy. All you have to do is follow these steps. 2) Select the fixed price, single-quantity or multi-quantity item or items you’d like more shoppers to see. 3) Choose an ad rate. This is the percentage of the selling price you’ll pay when your item sells. You can use trending ad rates to help you make your selection. 4) Choose the date you want your promoted listing to start. One of the highlights of the service is that you only pay when a shopper clicks on an ad and buys your item. That means any additional visibility and traffic you receive is free. It’s the perfect platform to help you stand out from the competition even more. We encourage you to start exploring Promoted Listings today. Once you open up the hood, you’ll see how simple it is to make your listings more competitive so you can drive more sales. 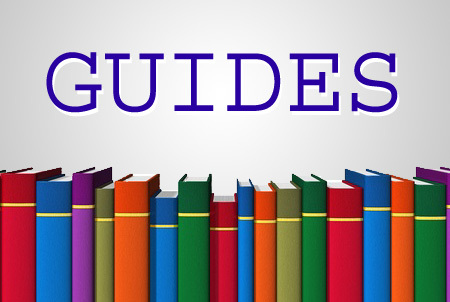 Read our Guide to Getting Started. Watch our video on Ad Rate Recommendations.